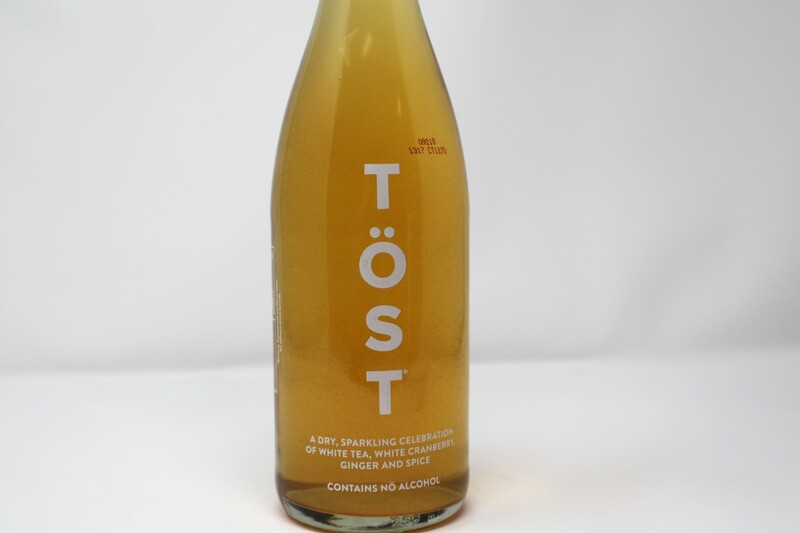 TÖST is a sparkling beverage that provides the celebratory air of Champagne without the alcohol. 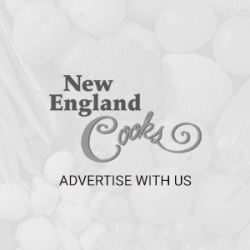 Refreshingly dry and not too sweet, it's exceptional on its own and pairs exceedingly well with food. TÖST is elegant, sophisticated, delightfully fizzy, and a drink that can be enjoyed anytime, anywhere, by anyone. 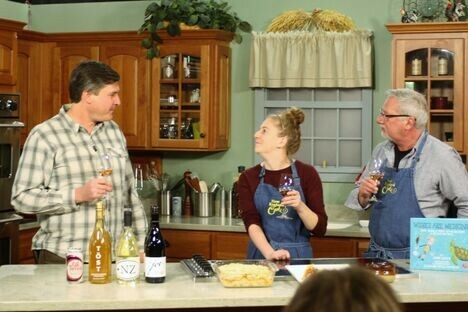 Stuart Timmons from Farrell Distributing pairs different wines and other beverages with the Make-a-Wish show recipes. 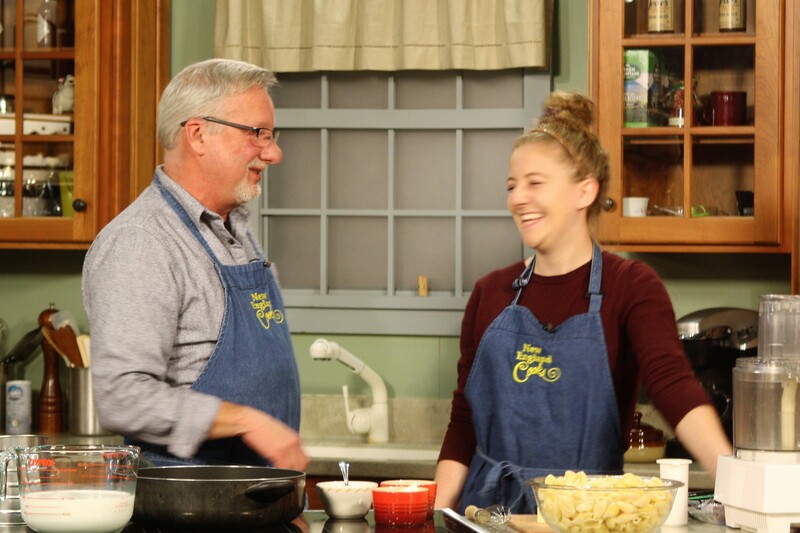 Tony and guest Jamie Heath make Tony's favorite mac and cheese recipe -- with horseradish. 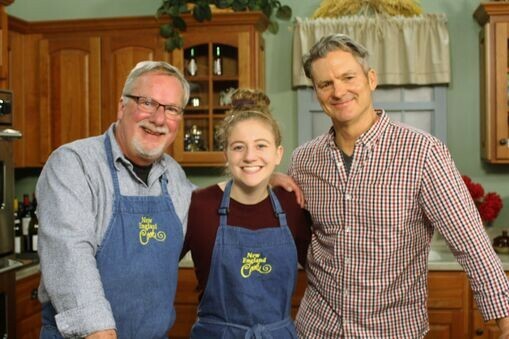 Chef Jimmy Kennedy shows Tony and Jamie how to make Cabot Cheddar Lace Crisp Taco Shells.